After running hundreds of workshops for thousands of people I’ve learned that people trying to multitask on their mobile devices — even leaving phones out on the table — undermines the fragile intensity of the team activities and discussions I try to create. Scrum is not compatible with multitasking. If I see you texting during non-break time, I will take it as an insult to me, the principles I fight for, my workshop, and your team. If you have a real emergency, I want you to duck out of the room to handle it. During breaks I encourage you to use your phone cameras to capture the work you’ve done with your team. 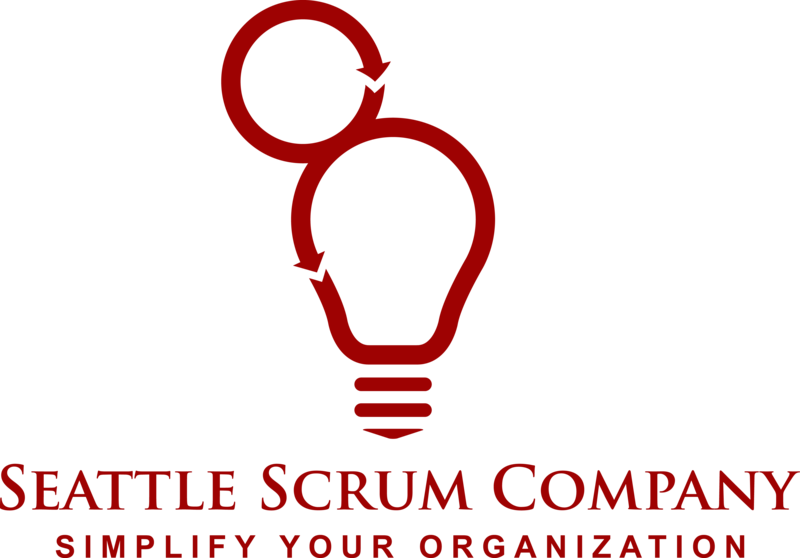 If all this isn’t OK with you, I encourage you to find someone else’s Scrum class at https://www.scrumalliance.org/courses-events/search?ctyp=Csm&cnty=US&st=WA&cty=Seattle&rad=20&last=cr&pg=1 . If you still prefer my class, please convince Tommi that you understand mobile device multitasking is inappropriate in this workshop. In many past classes I’ve seen participants waste everyone else’s time by not having applied themselves to the preparation work, PARTICULARLY THE QUIZZES in the six e-learning modules at http://ScrumTrainingSeries.com/ . This is a time commitment before the workshop. It will be obvious to me and your team if you haven’t prepared as Tommi and I have insisted for this workshop, or if you tried to do it all on the night before class. If you’re not certain you’ll be able to prepare, please avoid embarassing yourself by rescheduling your class or finding someone else’s Scrum class at https://www.scrumalliance.org/courses-events/search?ctyp=Csm&cnty=US&st=WA&cty=Seattle&rad=20&last=cr&pg=1.